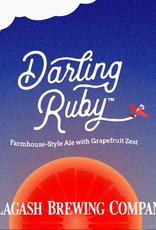 "Darling Ruby is a refreshing farmhouse ale with a twist: grapefruit juice and zest. 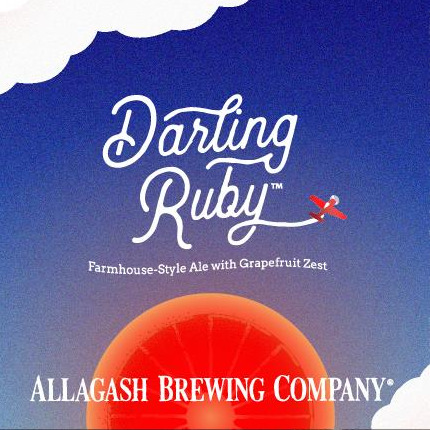 The combination of saison and citrus whirls tangy notes together with tropical aromas—all before landing on a beautifully dry finish. A lively ride from beginning to end."